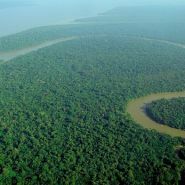 Home » Blog » Could our Rainforests be Wiped Out in 40 Years? In the past few decades we have seen rapid changes in the climate. We have also seen some of the wildest and most extreme weather and climatic events. A tropical rainforest is a hot, moist, natural ecosystem that exists in the tropical region, between the Tropic Of Cancer and the Tropic Of Capricorn. The beauty and timelessness of rainforests is beyond compare. The complex ecosystem and biodiversity of rainforests have developed and evolved over millions of years. Rainforests are home to thousands of species of plants and animals that contribute to the wealth of unique natural resources that are so valuable for the survival of mankind. 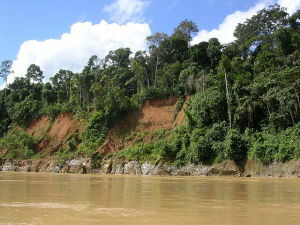 Rainforests provide resources including food, clothing, timber, fuel, shelter, industrial raw materials and medicine. Preserving forests around the world is necessary for human sustainability and wildlife natural habitat preservation. The ecosystem of rainforests is a chain of interdependent systems that can be damaged or destroyed very easily through human irresponsibility. They use carbon dioxide (CO2), which is emitted by all living things in the process of respiration and also through human activities, to produce glucose during their photosynthesis process. They then give out oxygen as a by-product, which is necessary for us and all other living and breathing beings..
Rainforests store a vast supply of world’s greatest natural resources. They host a wide variety of lifesaving plants, roots and remedies that could cure diseases. It is estimated that there are more than 3,000 species of plants in rainforests. Approximately 7,000 medical compounds prescribed by Western doctors are derived from these plants, with an estimated retail value of US$43 billion. The United States National Cancer Institute has identified 70% of the plants with potential anti-cancer properties. (Medicinal Treasures of the Rainforest: Discover the healing resources of the Amazon). 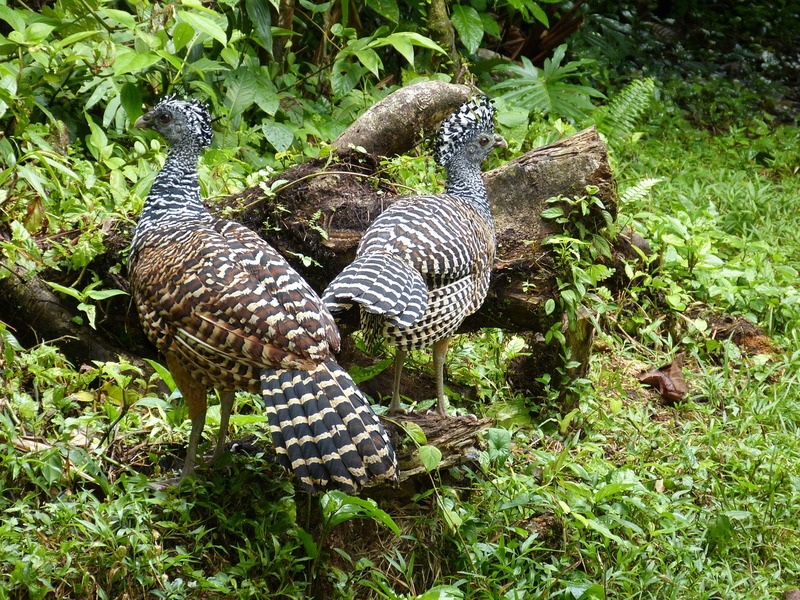 Rainforests not only provide life saving medicinal plants and nutritious fruits, but they also supply livelihoods for communities living around the forests including agricultural resources, timber, staple food and clothing. 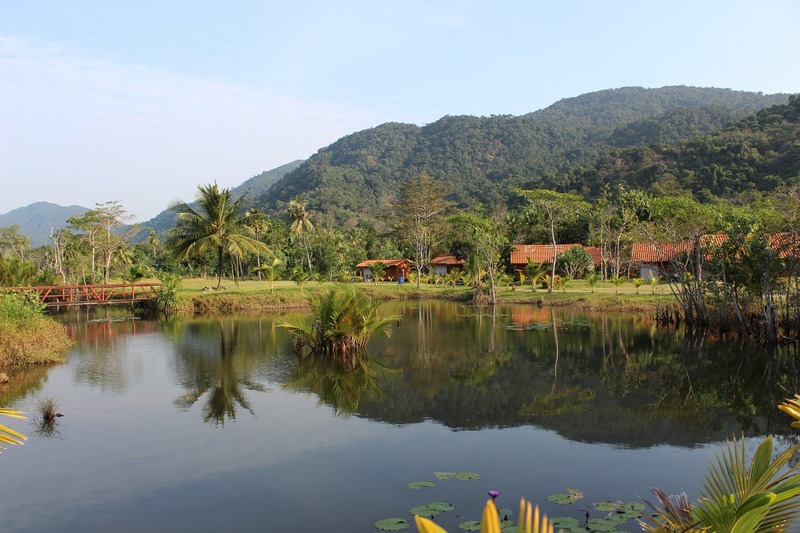 Rainforests are also known for their scenic beauty and are popular tourist attractions. Rainforests offer holiday resorts with fun-filled activities and opportunities for cultural exchange. They’re perfect for adventures, photography, bird watching, nature study, fishing and relaxation.